Some time ago, Pope Benedict XVI and Middle East Bishops were demanding that Israel accept U.N. resolutions, calling for an end to its occupation of Arab lands. In a communiqué at the end of their two-week meeting, the bishops demanded that Israel accept United Nations’ resolutions, calling for an end to its occupation of Arab lands and told Israel it shouldn’t use the Bible to justify injustices against the Palestinians. The Church is standing up against Israeli injustices, while our Mosque leaders are busy wasting our time, at every Friday prayer with irrelevant speeches on marginal repetitive issues. In Islam, Mosques are not only a place of worship, they are a place where knowledge, science, debate and community issues are addressed. Mosques should function more or less like a University, where people learn to achieve excellence in science, intellect, business, social cohesion and all other fields. The pursuit of knowledge, science, excellence, tolerance and social cohesion, are cardinal parts of the role of the mosque. Fighting extremism and promoting tolerance. 2. Providing educational programmes, encouraging Muslim youth to achieve excellence and success in the fields of science, business, art etc. 4. Political awareness and political activism. 5. Enhancing Muslims integration in British society. 7. Fighting anti social behaviour and crime. 8. Fighting Islamophobia and negative stereotypes. 9. Having a fair representation of women and youth on the committee. 10. Holding open days for non-Muslims, to promote a positive picture of Islam. Mosques need to address these issues, because that’s what Mosques should do. The Mosque should be an educational establishment, that enlightens the wider community with tolerance, progress, partnership and excellence. 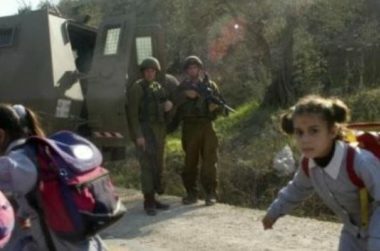 In front of their schoolmates, the three girls were screaming and crying, while the Israeli occupation soldiers also terrified other school girls by threatening to kidnap them or shoot them if they do not leave the area. Israeli forces on Sunday detained a Palestinian minor near Ramallah city in the occupied West Bank, according to local residents as reported on Anadolu Agency. 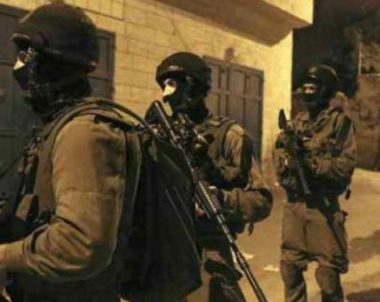 Israeli forces raided the vicinity of a school west of Ramallah and arrested students, two of whom were girls, the resident said. The two girls were later released, while the third remained in custody, the same source said. The three schoolgirls, in the sixth and seventh grades, were forced into a military jeep, without any cause of justification, and were screaming and crying, while the soldiers also terrified other school girls by threatening to abduct them, or shoot them if they do not leave the area. 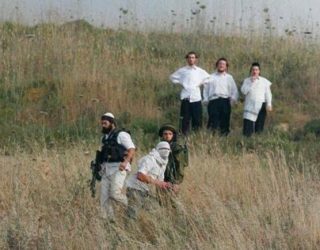 Eyewitnesses said the soldiers released the schoolgirls shortly after detaining them, and left the area. Israeli ongoing violations against Palestinian children are ongoing breaches on various international law, and human rights agreements, including the United Nations Convention on the Rights of the Child, especially Article #16, which states that “1. 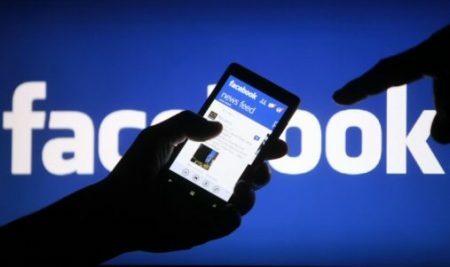 No child shall be subjected to arbitrary or unlawful interference with his or her privacy, family, home or correspondence, nor to unlawful attacks on his or her honor and reputation. 2. The child has the right to the protection of the law against such interference or attacks.